On World/Universal Children’s Day, Elizabeth Kishiki, Kilimanjaro Centre For Community Ophthalmology and the work they are doing by screening in schools for the visually impaired. “I can see better now; I can move freely in the school compound and am now able to help my fellow pupils who are totally blind, find their way within the school premises. I am sure that during my school holidays, I will support my parents with the domestic work at home. “……. I am so grateful for this school screening programme that has enabled my whole family to get eye care services. 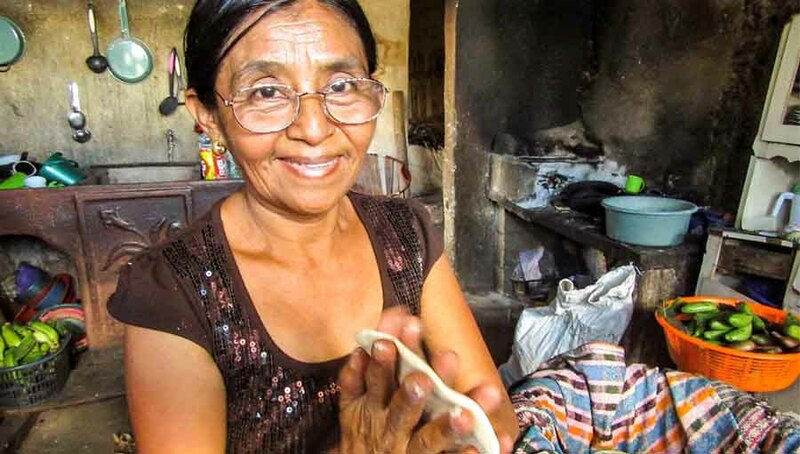 Without it, they wouldn’t find me, they wouldn’t know about my father and my siblings” …. says Egaru Ivan (14). Early detection is essential to achieve maximum visual recovery in children who need eye care services. 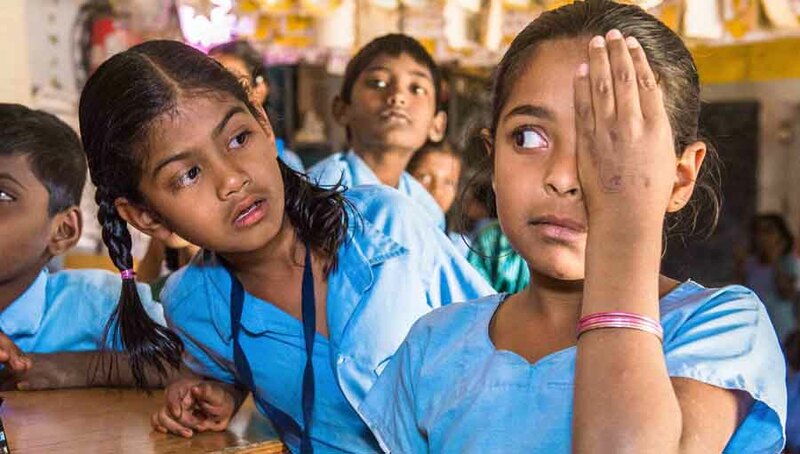 Childhood blindness doesn’t refer to any specific disease, instead it is a group of diseases and conditions, if left untreated, can result in blindness or severe visual impairment. Since its initiation in 2001, The Kilimanjaro Centre for Community Ophthalmology (KCCO) has been involved in programmes and projects to improve eye care services for children in Africa. 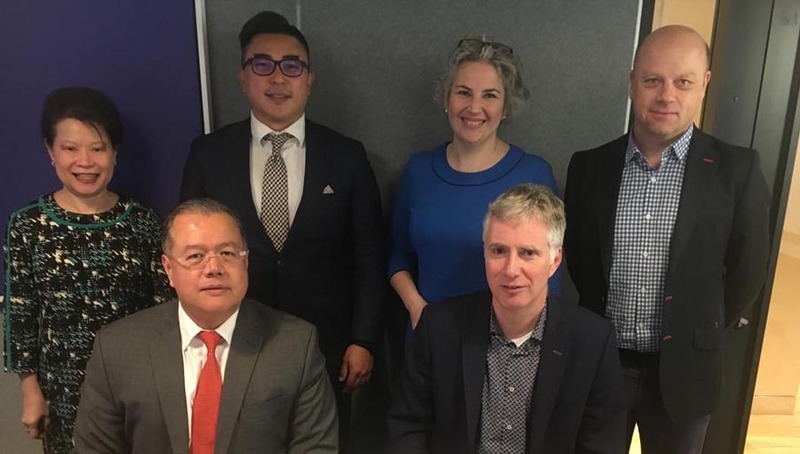 KCCO has provided support in countries like Burundi, Ethiopia, Zambia, Tanzania, Madagascar, and Uganda to plan for and develop a Child Eye Health Tertiary Facility (CEHTF). These countries lacked pediatric eye care services, but we have been working with our partners to change that. Our focus has been on making sure that the children needing interventions from within the community are identified and get access to appropriate services: including surgery, refraction, follow-up and low vision. Every year we are reaching out to about 23,000 children. Furthermore, KCCO has implemented various interventions like the use of Key informants (KI) in identifying children with visual problems within the community and making sure that surgery is done by a pediatric ophthalmologist. Post-operative care and educational placement of children after surgery has also been the focus of KCCO’s pediatric programmes. 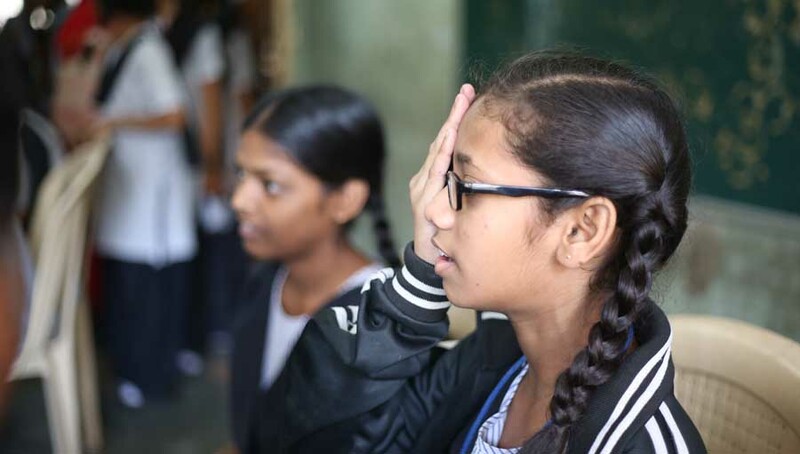 Although the use of Key Informants (KI) has helped us in reaching many young children in the field, there are some children in schools for the visually impaired who have never been seen by eye care personnel. We believe screening in schools for the visually impaired is vital in making sure that every child is placed appropriately in their education environment. 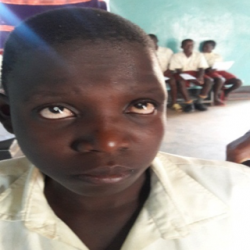 It was through one such screening programme at a school for the visually impaired by Benedictine Eye Hospital (one of KCCO’s mentee programme hospitals in Uganda) that Ivan, a 14-year-old boy( first born in a family of four children), was identified with bilateral congenital cataract. Further examination revealed that his father and two other siblings were also blind since childhood. 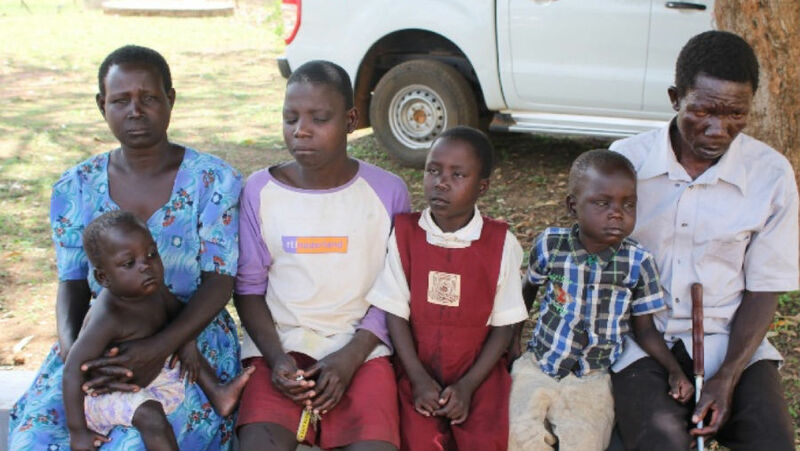 They were all diagnosed with bilateral cataract and benefited from surgery. I have been honoured being a part of KCCO’s Childhood Blindness programmes for the past twelve years. I feel content and proud of the progress KCCO has made in providing eye care services to countless children in Africa. Seeing first-hand, the joy of a child whose sight has been restored is, unparalleled. We need screening programmes that are inclusive, to make sure we don’t miss out on helping any child see.